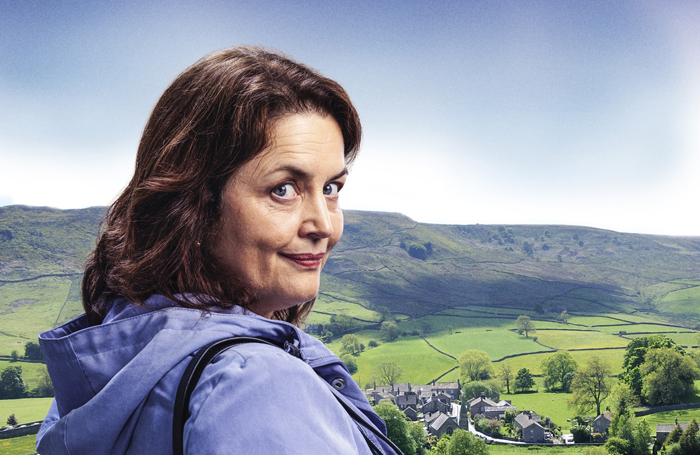 Ruth Jones will star in the UK tour of a new comedy The Nightingales, directed by Christopher Luscombe. As one of the UK’s best-loved television stars, Jones is known for co-writing and starring as Nessa Jenkins in the BBC series Gavin and Stacey and in Sky 1’s Stella. The production is written by William Gaminara and will open at the Theatre Royal Bath on October 31. It runs there until Saturday November 10, with press night on November 7. The show will then continue on a UK tour to Cambridge, Cardiff, Chichester and Malvern prior to a West End transfer, with venue, dates and further casting to be announced. It is produced by Jenny Topper and Theatre Royal Bath Productions. Jones’ previous theatre experience includes shows at the Royal Shakespeare Company and at the National Theatre, where she appeared in a Roger Michell’s production of Under Milk Wood in 1995. She last appeared on stage 12 years ago, in 2006, in a production of Educating Rita at the Sherman Theatre in Cardiff.